We have experience in running projects of all sizes from small offices to multinational company headquarters, collaborating with main contractors, interior designers, architects and other trades Gibson Decor welcome enquiries from all over Glasgow and the Central Belt of Scotland. Commercial decorating services can include Interior wall papering, exterior wall painting and cleaning. Wall paper coverings and wall covering for interior walls. Contracts are welcome form any commercial business large and small contracts. All estimates are free of charge and carried out in your premises. 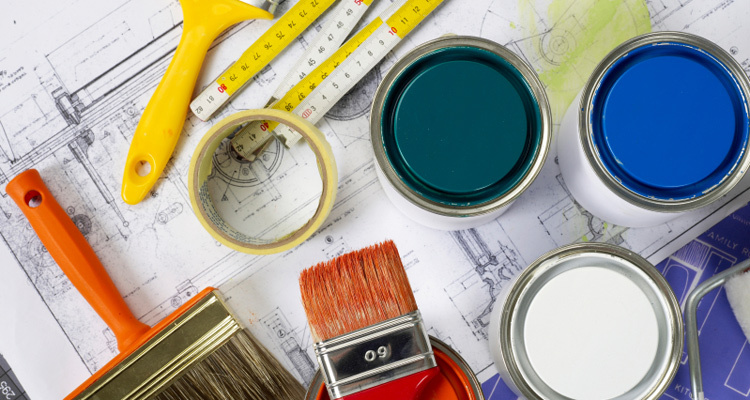 We undertake painting and decorating work for both residential and commercial clients and no job is too big or small. We offer a no obligation free quotation at a time which is convenient for you, so please contact us today for more information about what we could offer you and for a free quotation. Gibson Decor undertake all aspects of painting, decorating (internally and externally) for your home, office or business. We have experience in running projects of all sizes from an office to a multinational - collaborating with main contractors, interior designers, architects and other trades. The company have gained a number of reputable clients over the years. Gibson Decor work with customers on their homes, letting properties, local restaurants, local office, shops, workplaces, factories and various property management companies and community projects. to discuss your requirements. To learn more about what we can offer you, please click here. 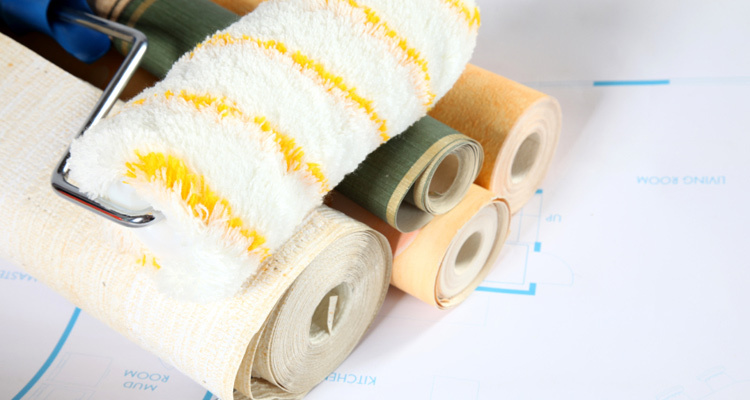 Gibson Decor are specialists in domestic decorating and contract commercial decorating throughout Scotland and the UK. The company have been operating in contract and domestic decorating for many years. Gibson Decor only employ fully qualified painters and decorators. The company has gained a reputation for consistent high quality of workmanship and customer service that they have carried out on contracts throughout Scotland. Our office hours are 9am - 4.30pm. Please call or email and we will be happy help. 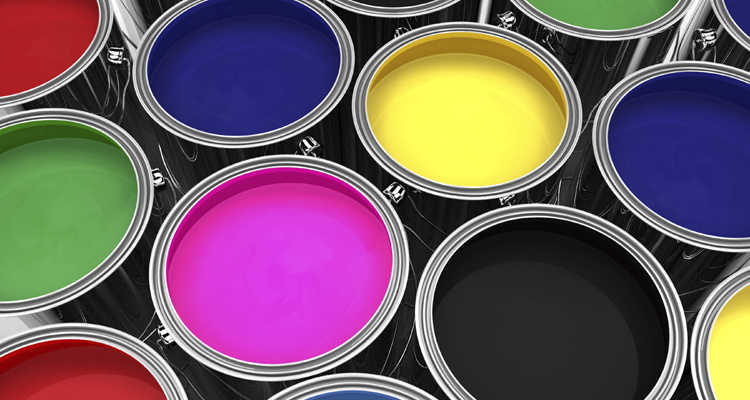 To learn more about our domestic painting and decorating services, please click here.